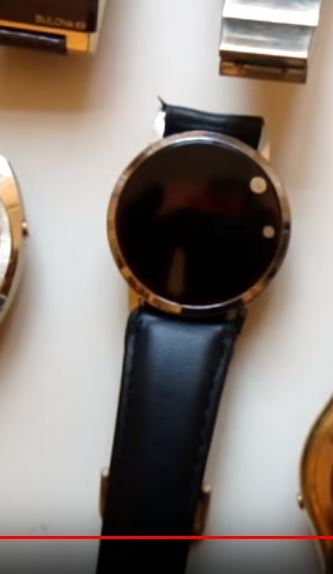 Can anyone help identify the make of a watch i had given to me in the mid 70s when i was a kid, it was an all black circular face with a thin edge, red LED, but the most noticeable feature was a small touch sensitive "button" near the edge, recessed in the face. I dont think it could have been expensive as we were a pretty average family with little money to waste. At the time it blew my mind, i loved that watch and have been looking on and off for years to spot a picture with no luck. I'd love to get hold of one again for nostalgia's sake. There are so many brands out there. Try an Ebay search using the term ' 70's vintage LED watch'. Plenty of pictures to assist.. I'm a big fan of the LED. Had an Accurist LED for my 18th. Long gone now but did find one in A1 working condition on 'the Bay'. Dear @Jeffj, this really is an almost impossible task. I would love to be able to help, especially as I too like early LED watches. I am intrigued by the touch-sensitive button which presumably was somewhat different from the usual button arrangement. I reckon that LED watches from the 1970s are becoming scarce - they were never the most reliable of timepieces. 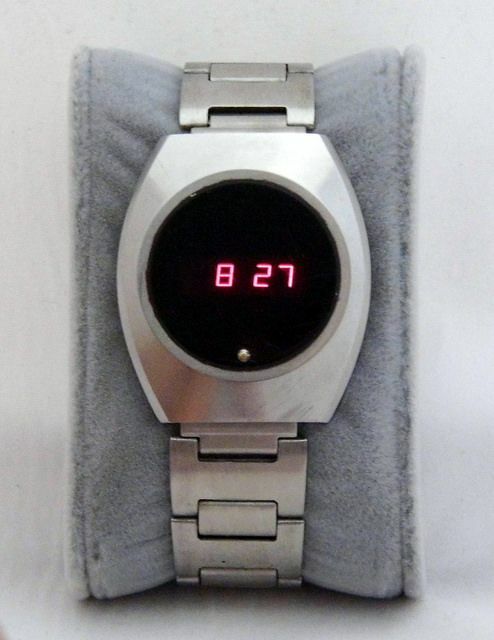 After years of searching i have finally found a picture of an old 70s LED watch i used to own, i have a picture to post but cannot seem to find out how to paste or embed it into this topic. Can someone let me know how to copy a picture from my PC onto this page. Thanks for the tip on posting, Here's the watch in question, does anybody know what it is? Can you post a detailed picture of the back case.. Unfortunately not, this is not my watch, just one i found browsing pictures on the internet. $5 and it's yours to share as many as you want. 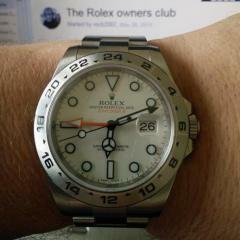 This post and the Picture has been moved to the Watch Discussion Forum for some reason. This looks similar-ish I guess, found after quick google. Made by Macy's?